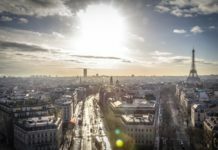 Project Flying Elephant, the incubator of the early-stage investor WestTech Ventures, is accepting applications for its next batch till the 15th of August. 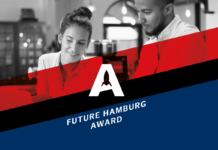 The offer of the Berlin-based incubator is targeted at startup founders with an outstanding product vision and problem solving solutions in the fields of B2B software, or with innovative and technology-driven business ideas in the fields of media, eduction and health. The new batch will start in October of this year. 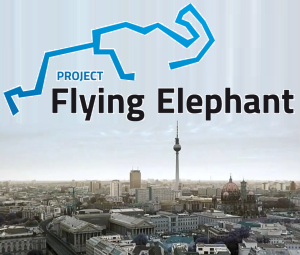 Project Flying Elephant will invest up to € 50,000 in the selected startups and will provide free office space, mentoring and workshops in fields such as marketing, personnel, strategies and technology issues. In exchange, Project Flying Elephant takes a small percentage of shares. 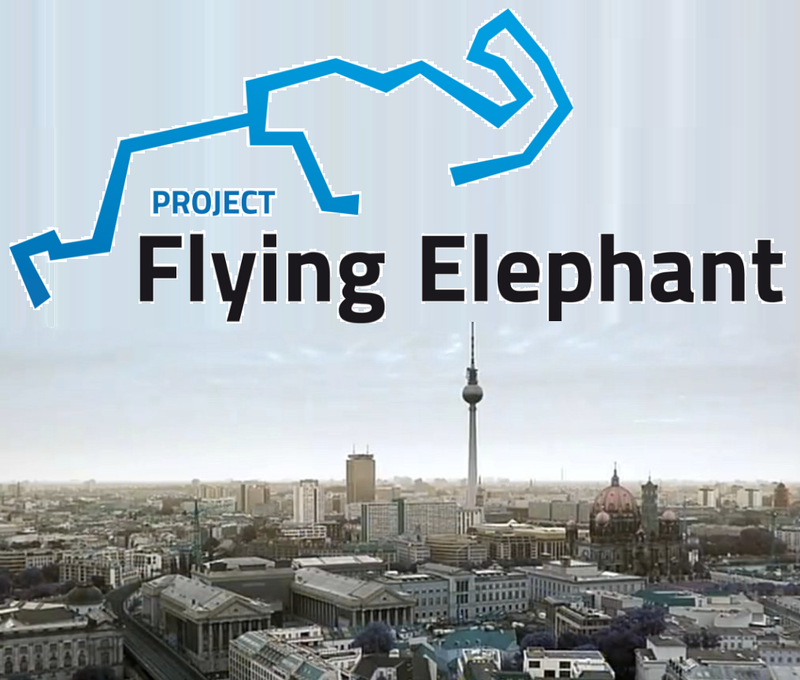 Project Flying Elephant offers kind of a „Startup-Incubator-as-a-Service” model. The initiative aims to provide startups with a perfect work environment in Berlin – one of Europe’s biggest startup hubs. 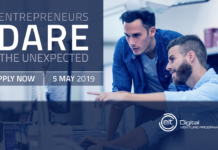 The initial investment of €25,000 or € 50,000 helps startups to stretch their runway and enables them to focus full time on the creation of their company. Combined with access to services of great partners, knowledge transfer in workshops and through mentors, startups can save a lot of valuable time and costs. 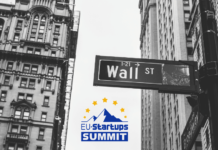 The community, which in this case is represented by other founders, industry experts and investors, helps the startups to get helpful feedback as part of the incubation program. 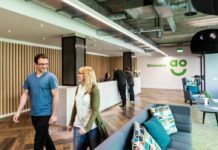 In addition, there are startup and tech related events being held at co-working spaces, which enable the founders to network and to establish valuable contacts. All these building blocks are essential in an early phase of a company. This is why the renown seed investor WestTech Ventures created Project Flying Elephant. To build an incubator based on those principals and to actively help promising startups in the founding stage. WestTech Ventures contributes its knowledge and learnings from more than 30 investments. The management team of WestTech Ventures has decades of experience in the startup-, technology- and media-scene. Their know-how and long list of valuable contacts might also be very helpful regarding a potential fundraising in the future. Several teams that took part in the Project Flying Elephant over the last two years, successfully raised a seed round and keep on growing with speed. You’re working on a startup that could become as big as an elephant? Join Project Flying Elephant to make your idea fly. Apply till the 15th of August!